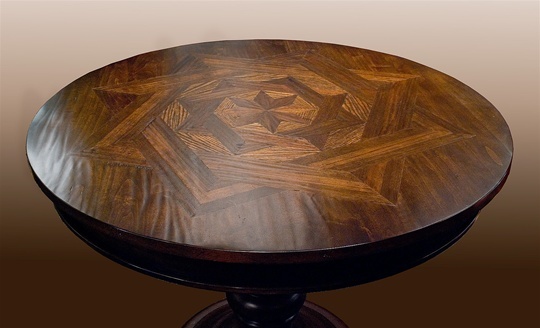 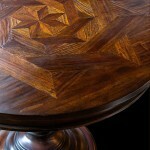 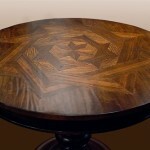 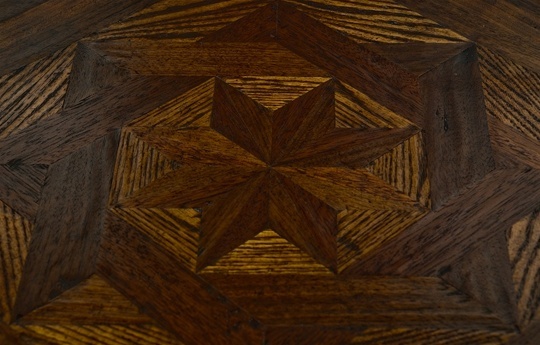 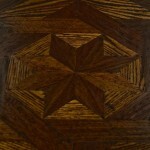 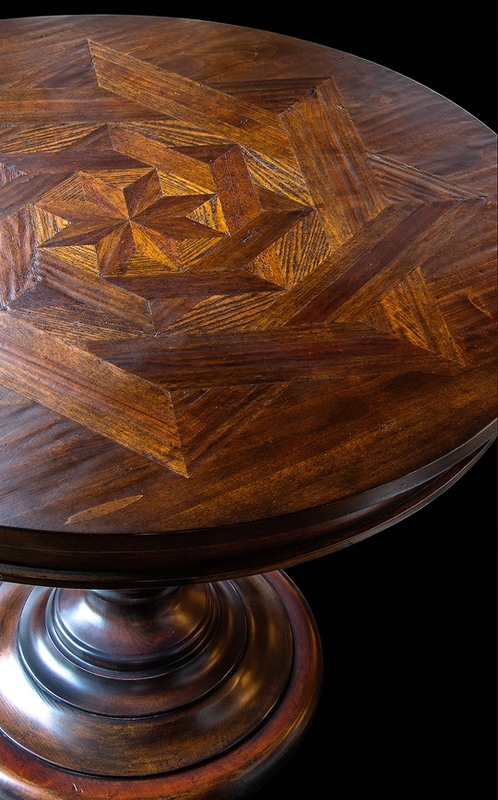 The beautifully intricate details of this parquet top make a grand statement for your grand entryway! 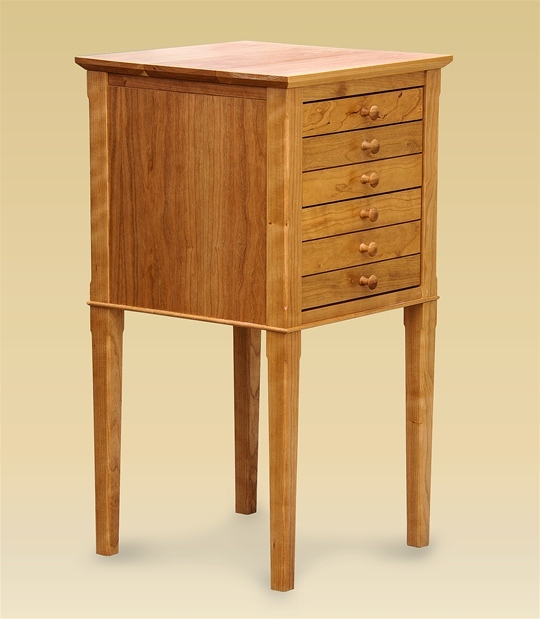 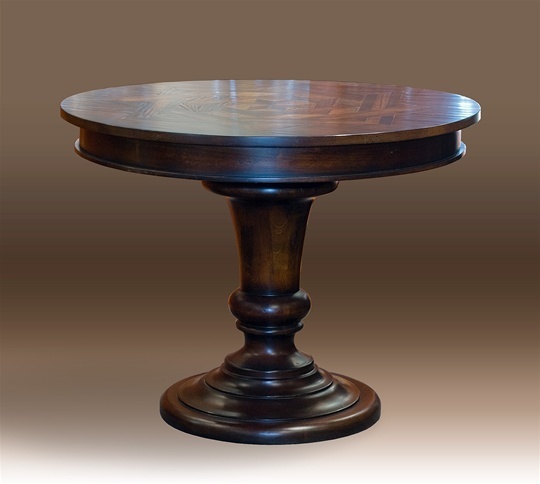 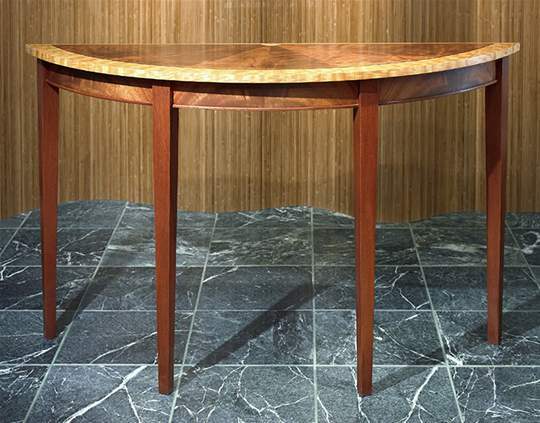 Shown in stained Alder, this table is available in many hardwoods and finishes. 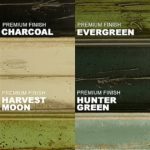 Price reflects the standard finish. 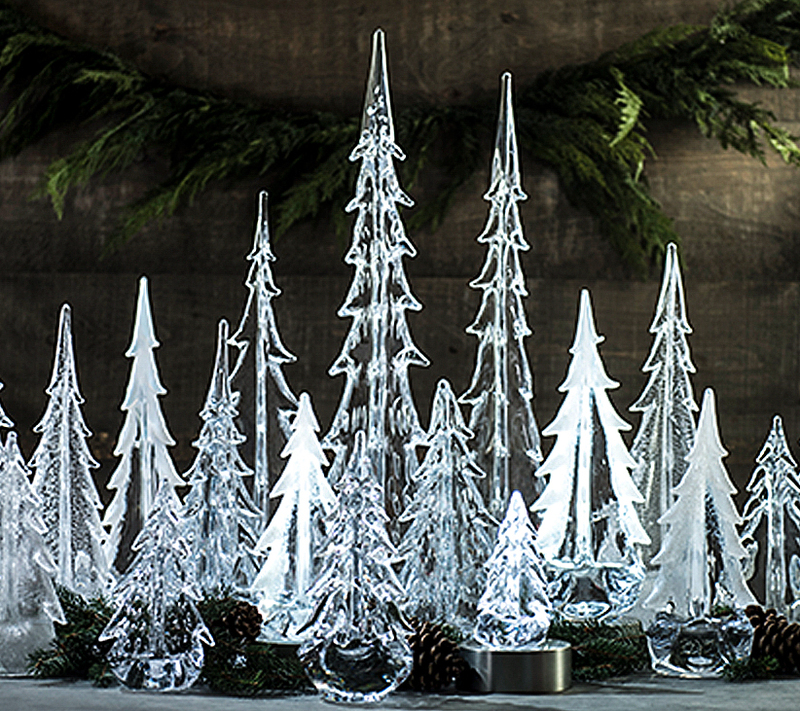 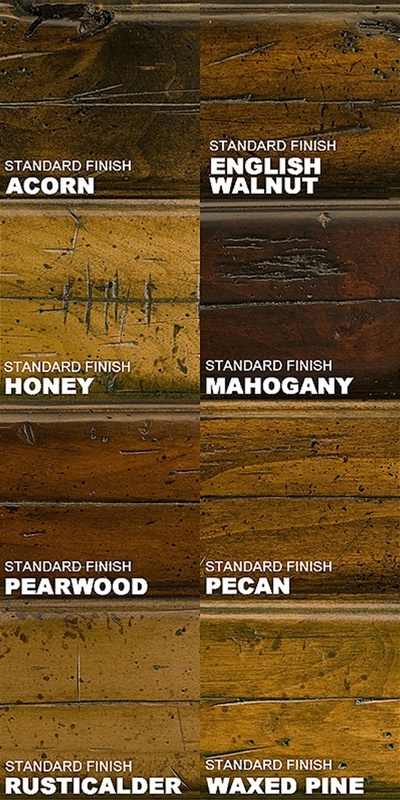 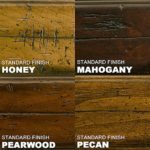 Price may vary with your choice of finish.